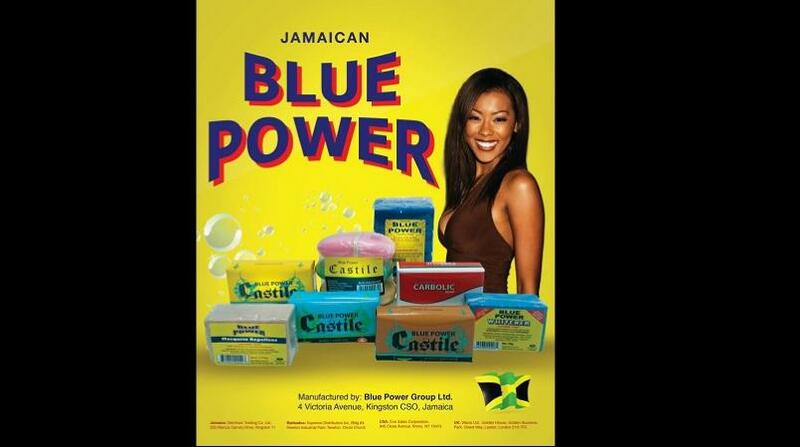 Blue Power Group and Caribbean Cream led trading gains Thursday on the Jamaica Stock Exchange (JSE). Blue Power, which sells soap and lumber, gained 15.4 per cent to close at $45. It's the highest price for the stock since mid-March but still lower than its $55 record high. Kremi ice cream maker Caribbean Cream gained 13 per cent to $8.49. Berger Paints was the top declining stock, down 17.50 per cent to $19.72. The JSE Combined Index declined by 4,074.07 points (1.58 per cent) to close at 253,835.91. The JSE Index declined by 3,928.98 points (1.63 per cent) to close at 236,830.99. The Junior Market Index declined by 42.14 points (1.25 per cent) to close at 3,326.84. The JSE USD Equities Index advanced by 2.34 points (1.07 per cent) to close at 221.11. Overall Market activity resulted from trading in 52 stocks of which 22 advanced, 26 declined and four traded firm. Market volume amounted to 16,320,636 units valued at over $159.3 million. Mayberry Investments Limited was the volume leader with 10,252,750 units (62.82per cent) followed by Sagicor Group Jamaica Limited with 2,292,158 units (14.04per cent) and Caribbean Producers Jamaica Limited with 1,300,064 units (7.97per cent).